Konstantin Bogomolov - Russian theatre director. Agneshka Lubomira Piotrovska - translator of Russian literature. Vera Martynov - Russian artist and theatre director. 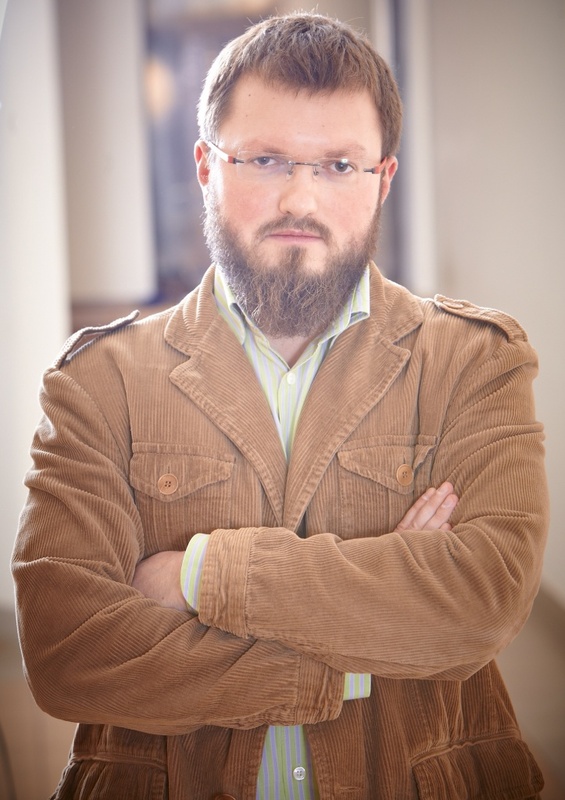 Dmitriy Sporov -the director of the foundation "Oral history", historian. 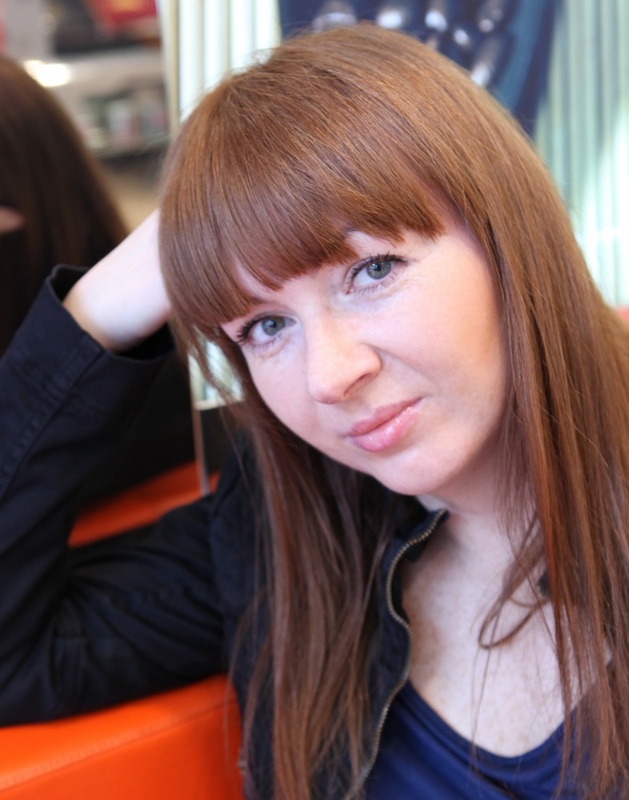 Roma Liberov – Russian documentary films director and producer.